If you dream it, you can do it in sunny Kissimmee, Florida. Shake hands with a mouse. Dine with kings and queens. Zipline over alligators. Play it cool with some penguins. Blast off into outer space. Taste dining delicacies from around the world. Or fly through the air on boats, balloons, and broomsticks. 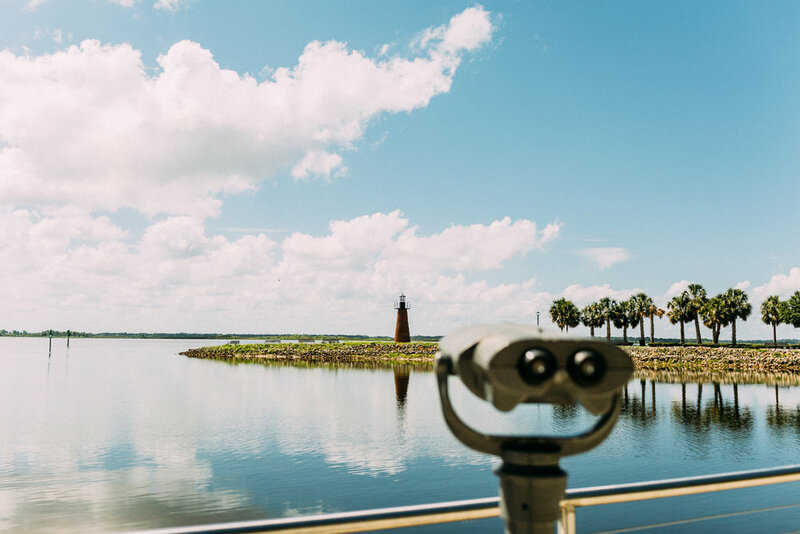 Located in the heart of Central Florida, Kissimmee is just a wave-of-a-wand away from Orlando International Airport and less than an hour from Florida’s east and west coasts. This easy-to-access destination is on the doorstep of world-famous theme parks and attractions, including Walt Disney World® Resort and Universal Orlando ResortTM. 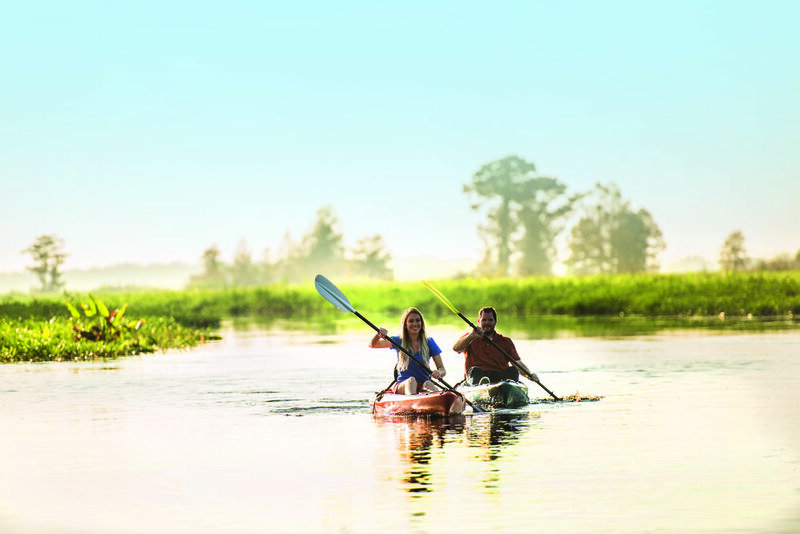 Plus, with incredible shopping, world-class dining, championship golf courses, one-of-a-kind entertainment, and thrilling outdoor adventures – including kayaking, high-flying ziplines, and airboat rides – Kissimmee offers memorable vacation experiences for guests of all ages. In addition to all the must-see attractions, Kissimmee also features more than 45,000 accommodation options. There’s places to stay to suit every traveler’s style and budget, from luxury resorts and well-known hotel properties to home-away-from-home vacation villas. 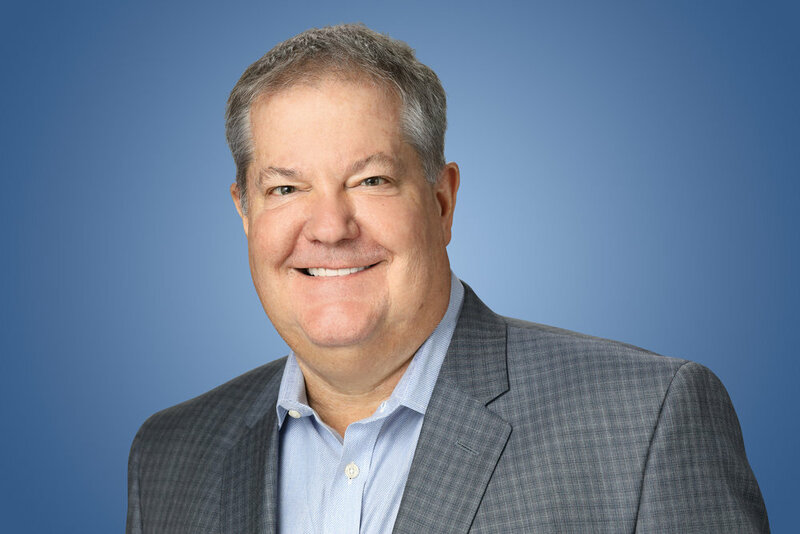 As the official tourism authority for the Kissimmee area with over 50 years of vacation-making experience, Experience Kissimmee promotes the destination to visitors around the world. Get inspired for your next visit to Central Florida at EXPERIENCEKISIMMEE.COM. 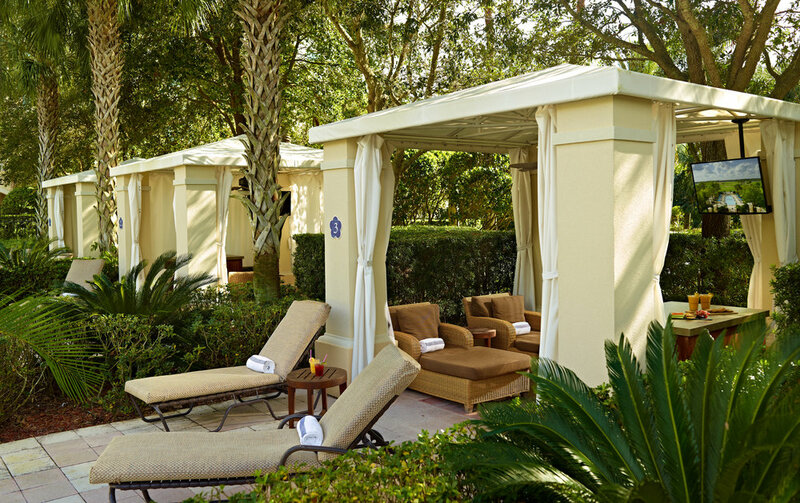 If you’re ready to experience a true luxury Florida resort, you’ve come to the right place. Omni Orlando Resort at ChampionsGate offers a 15-acre playground full of virtually limitless leisure activities, unique dining experiences and endless water fun. Incomparable service, amenities and unsurpassed golf make this a dream destination for both leisure and business travelers coming to the area. It’s the perfect environment to meet old friends and make new ones while you explore mutual opportunities .. where Business is Personal.